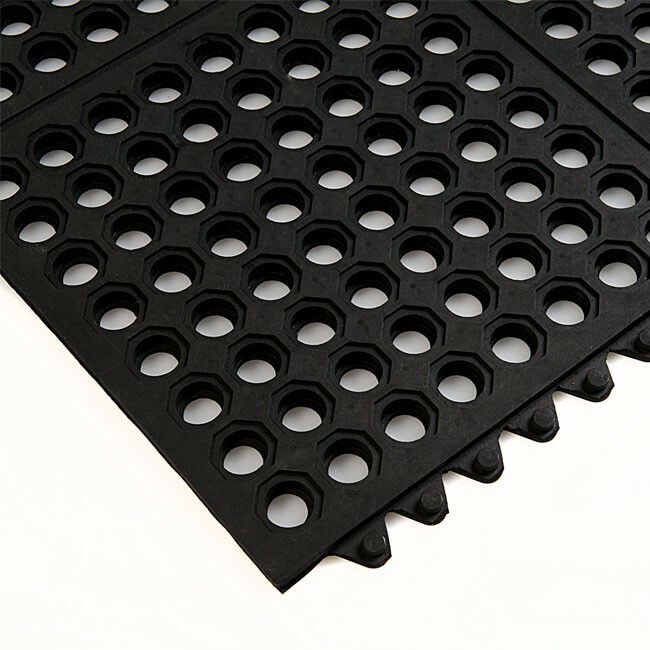 Ringmats are suitable for both indoor and outdoors use. 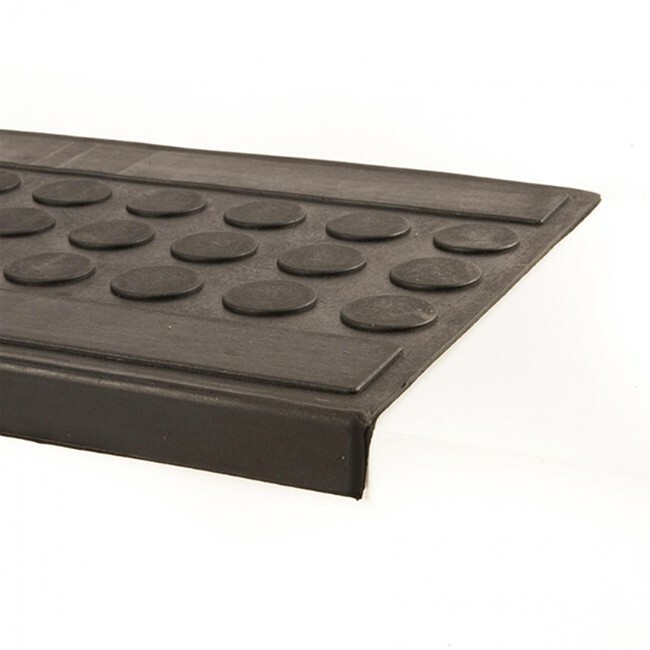 They are anti-slip and ideal for workplaces and walkways that are used intensively. 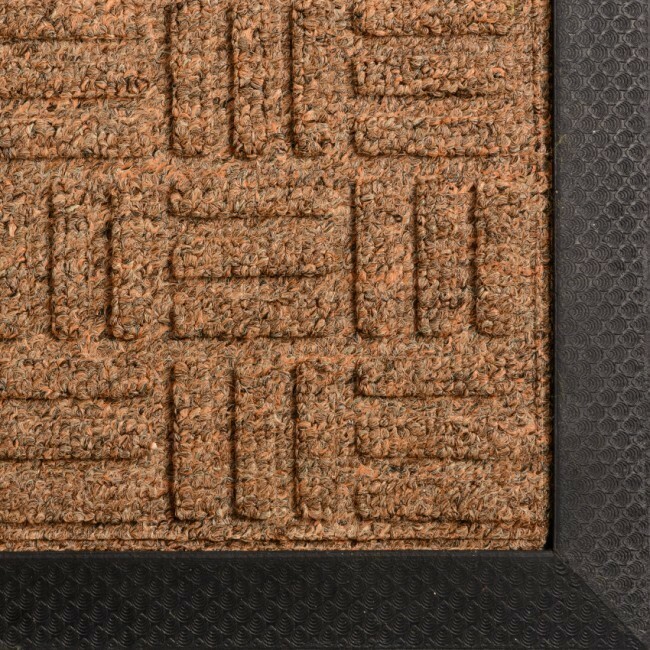 In this product category you will also find a variety of workplace, stable and trailer, gym, entrance and stair mats. 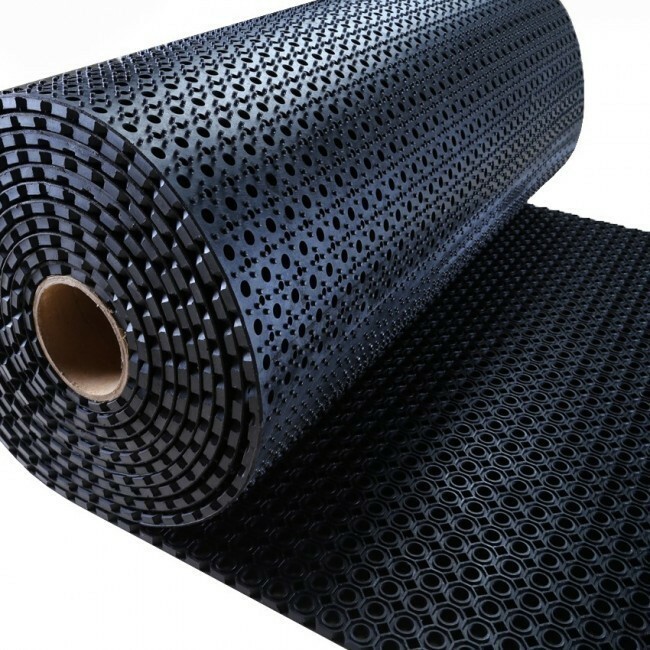 Rubber United is one of the largest wholesalers of industrial rubber products in South Africa. 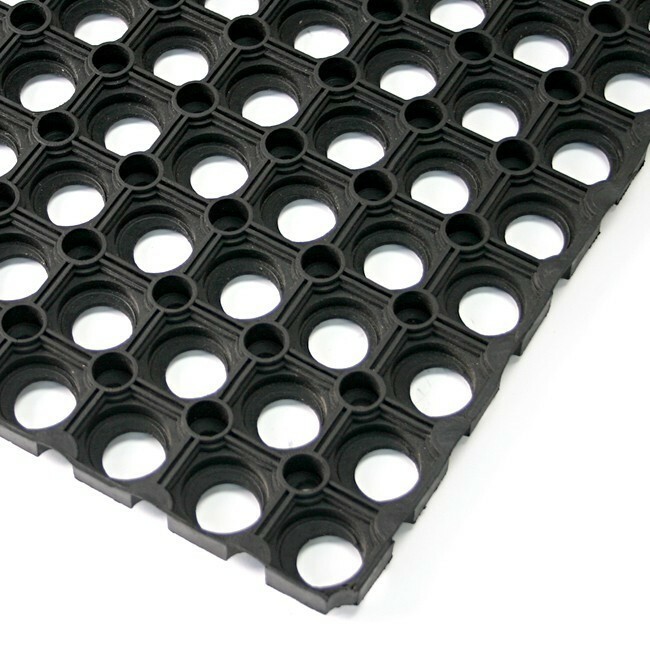 From our large assortment ready on stock we can offer quick customer solutions.